Tempest Restoration provide a 24 hours a day 7 days a week emergency incident response service through our national network of branches across the country. This ensures we can be on site in the quickest possible time to eliminate secondary damage and also to help reinstate the property to its pre-incident condition with the minimal amount of disruption. 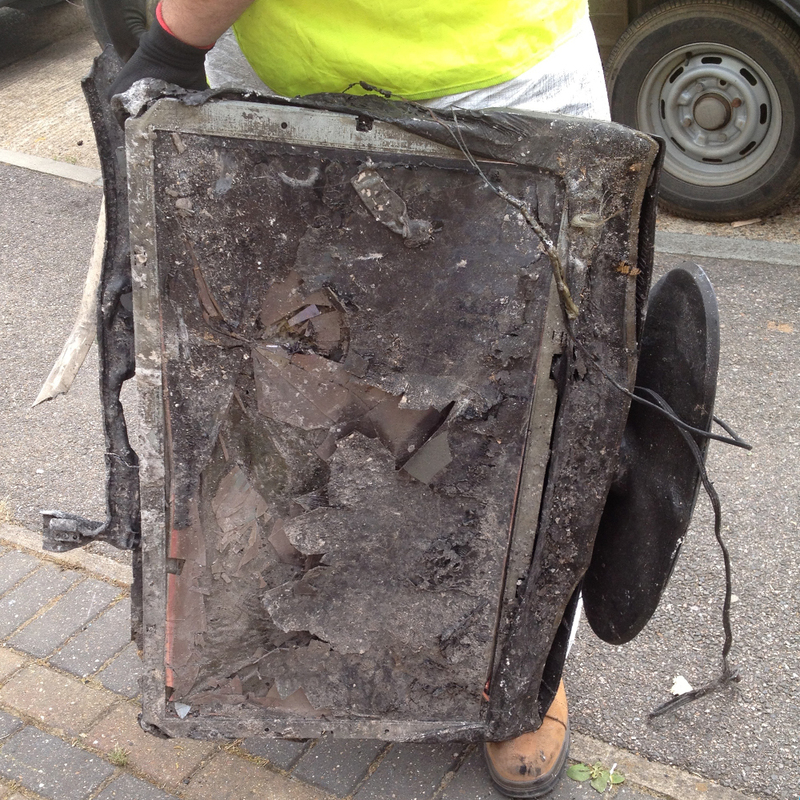 When disaster strikes, call Tempest Restoration on 0845 052 4522 for a fast, efficient and professional response. 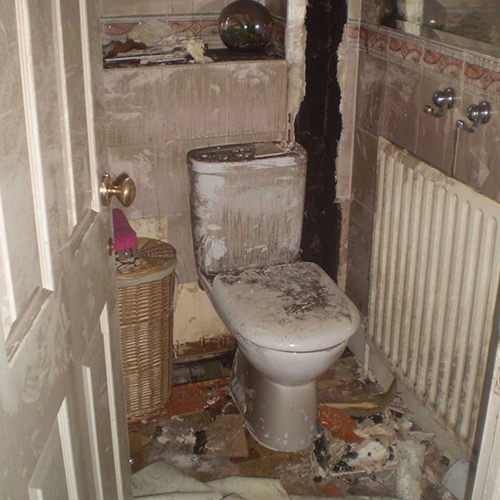 Tempest Restoration offer a complete fire, flood and water damage service across the UK so you can rest assured that wherever you are, whatever your emergency, we have you covered. Following a flood, fire or trauma, we use the most advanced technology to reinstate your property to its pre-incident state. We use state of the art industrial hygiene and drying equipment to decontaminate and dry all affected areas in your property within minimal time, ensuring the least disruption possible. Our experience, combined with our intensive training, allows us to return your home to its pre-incident in the most cost effective way possible. Water ingress to a property can be devastating. 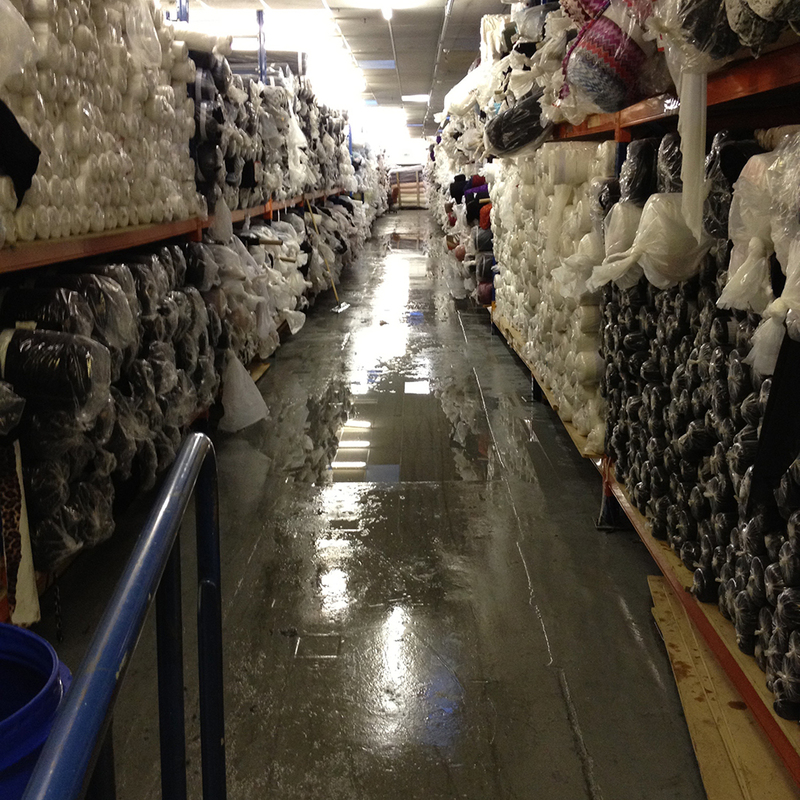 Acting quickly can help reduce the risk of microbial growth and structural damage. 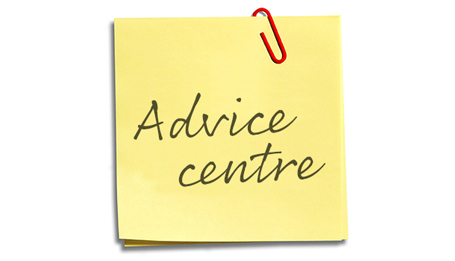 Following a fire, you property will have suffered smoke, water and even structural damage. Acting quickly can help to reduce secondary damage. 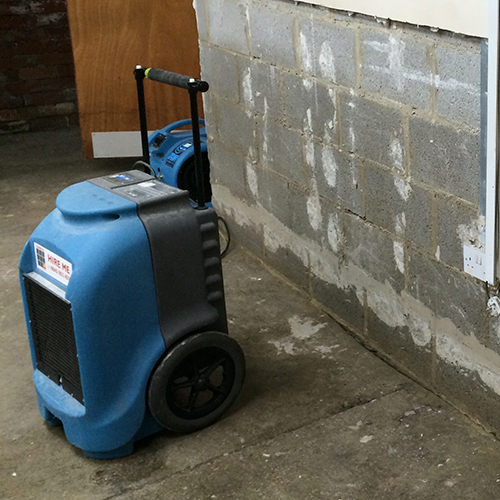 Odour problems following a water damage range from sewage to mould. 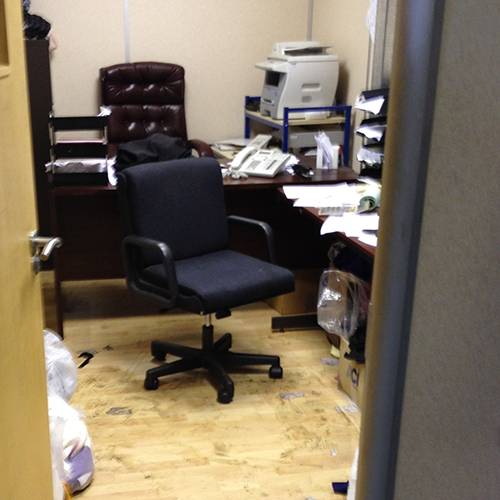 Our highly trained technicians can eradicate these smells from your property. 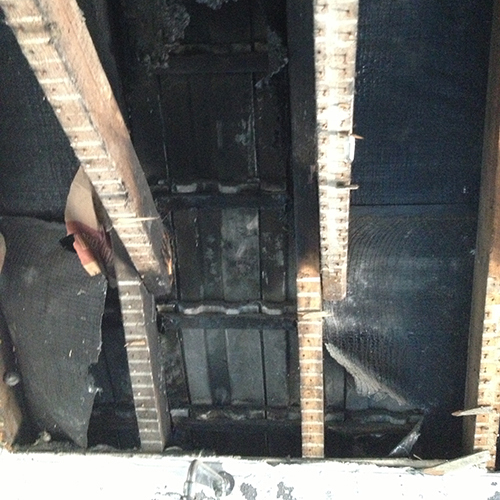 Odour problems following a fire require specialist equipment and training. Our highly trained technicians can remove these pungent smells. 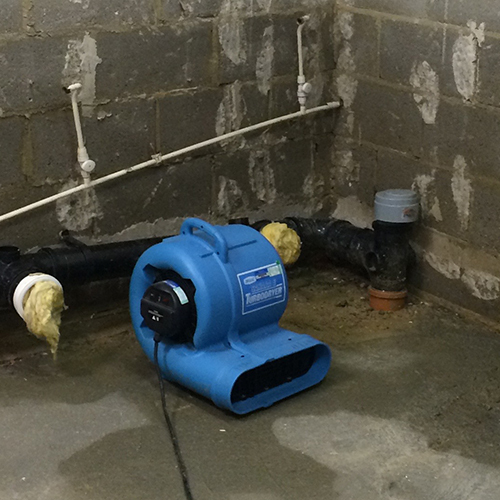 Our experienced technicians use the most advanced flood and water removal and rapid drying equipment to return your property to its former state. Following a fire, smoke and ash, if left unhindered, will cause extensive corrosion, etching and discoloration, not to mention lingering powerful odours. 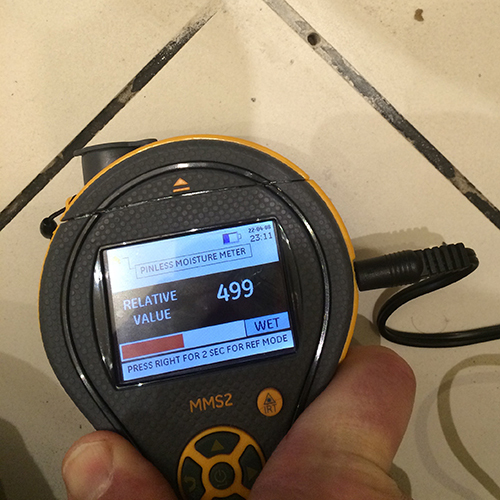 Using state of the art equipment, we provide precise analysis and reliable documentation to find the source of water ingress in your property. Mould can appear as a result of a sustained water/moisture problem. the severity of mould is very often underestimated and must be treated.